They’re not exactly MAGA hats, at least not yet, but who knows? 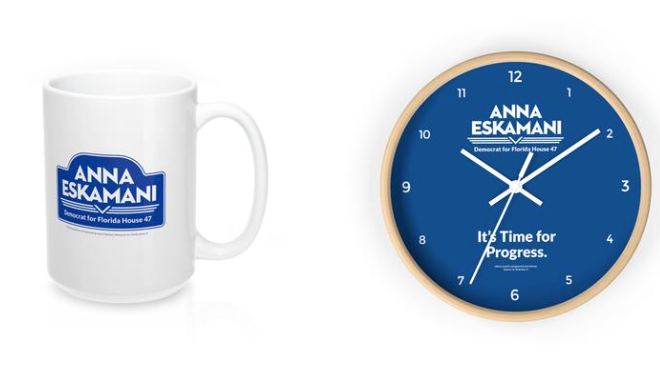 Newly elected Democratic state Rep. Anna Eskamani is chartering Big Kids territory for her 2020 re-election campaign, starting early with an online store selling Anna Eskamani ball caps, T-shirts, mugs, clocks, and other campaign souvenirs to raise a little money and put her name on a few heads and chests about town. Socks? Sure. Beach towels? Got those too. 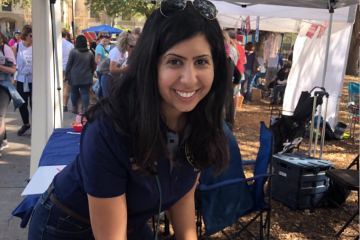 Eskamani already has made a mark in Florida election campaign history with her remarkable haul of $451,000 in official campaign contributions toward her first-time run this year, and she went on to defeat Republican Stockton Reeves and flip House District 47 in Orange County for the Democrats. She’s among the first to file for re-election in 2020. The on-line store came about from discussions with campaign advisors about how to keep her campaign webpage going, fresh, and relevant as she turns toward two years of actual legislative work. It’s also holiday season, so the prospect emerges that some of these campaign items could wind up under a tree. Or on one. Early on, she said, the most popular item has been an Anna Eskamani ornament. This is a strategy that big campaigns, principally presidential campaigns, have gotten particularly good at. 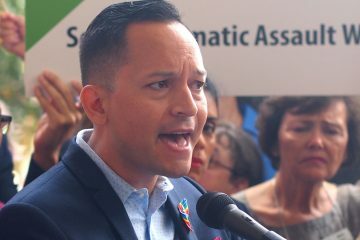 A few statewide campaigns, such those for Gov.-elect Ron Desantis and Democrat Andrew Gillum, opened online stores [though Gillum’s has gone out of business.] Yet they’re almost unheard of for a local race. “Maybe it will inspire others,” she offered. 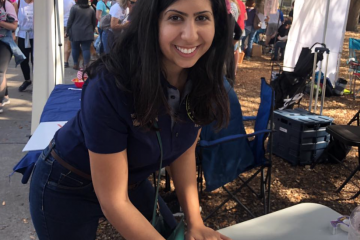 An Anna Eskamani water bottle sells for $25. Shirts are $28 or $30. A hat is $20. The ornament is the cheapest item at $9. A wall clock is the most expensive, at $35. Eskamani’s campaign is using outside contractors to produce and deliver the goods. Purchases are considered campaign contributions and are to be logged as such. About half the purchase price is cash for the campaign.